Beautiful industrial town Silvassa is located on the border of Gujarat and Maharastra surrounded by industrial town Silvassa Vapi Daman, is a beautiful capital of the union territory, Dadra and Nagar Haveli. It is a big attraction of industrialists due to free taxfree status initially provided by the government. Growth of Silvassa in the past three decades was due to the presence of many industries from fields like chemicals, textiles, paints, engineering goods etc. Team vastuplus were invited by an industrialist to analyze the property from vastu point of view & provide the opinion. 1. The shape of the plot was highly irregular with many corners, extensions, and cuts. 2. The plot has the main access from a south direction with a small road from the east makes it an average plot to buy. 3. Level of the plot was uneven. 4. No geopathic stress was noticed by scanning with a dowsing rod. 1. It was recommended to make two parts of the plot in a proper vastu shape leaving an excess margin for the outer landscaping. 2. The higher boundary was adviced towards the south and access to the plot is made from the east by making a road further broad. 1. Under the space clearing method, the plot should be purified from any negative energies of the previous occupants. 2. Under the zone balancing method, water element should be enhanced by making a water cannel towards the northeast. 3. 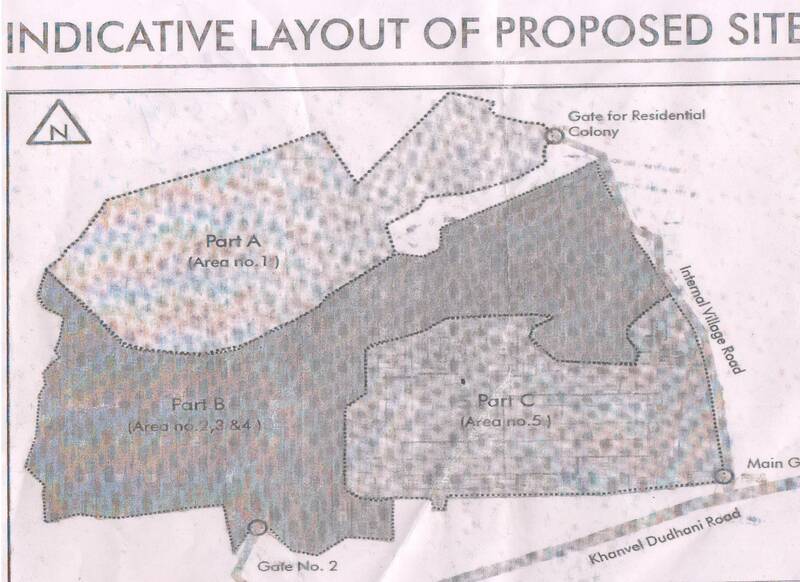 Green zone ( placing auspicious trees and plants ) recommended being covered under the architect planning for the industrial layout towards north and east. 4. Fortune door (main gate) was marked so there can not be any obstacle during the planning and construction of the site.